HD-TVI (High Definition Transport Video Interface) technology enables the transmission of high-definition video signals via traditional coaxial cable over long distances. The uncompressed video signal is sent through analog transmission techniques allowing traditional installation methods. HD-TVI (High Definition Transport Video Interface) technology enables the transmission of high-definition video signals via traditional coaxial cable over long distances. The uncompressed video signal is sent through analog transmission techniques allowing traditional installation methods.HD-TVI technology provides an affordable, easy-to-install and easy-to-use solution for megapixel video surveillance systems. Through the coaxial cable, the video transmission distance can reach up to 300-500 meters without any noticeable loss of video quality.CAME's Analog-HD product range consists of HD and Full HD resolution cameras that support multi-technology (HD-TVI, AHD, HD-CVI etc.) and hybrid digital video recorders. In addition to HD-TVI cameras, these can also handle AHD video signals, conventional CVBS analog signals up to 960H resolution and IP cameras up to 3MPixel resolution. Professional products that ensure exceptional video quality and extreme compactness, plus contemporary design.By exploiting these features and by using hybrid video recorders it is possible to retrofit existing analog systems and easily upgrade to high definition at low costs. 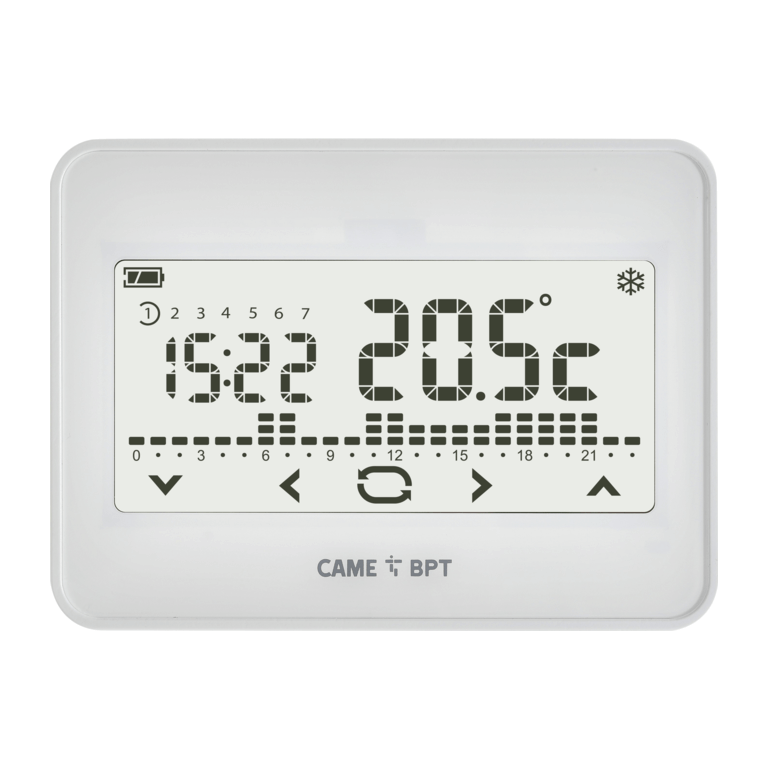 The DVRs are equipped with CMS/VMS (Video Management Software) software and are accessible from mobile devices through simple and intuitive Apps.Analog-HD CAME products represent the new frontier of analog HD security and play a significant security role in residential, commercial and industrial settings. 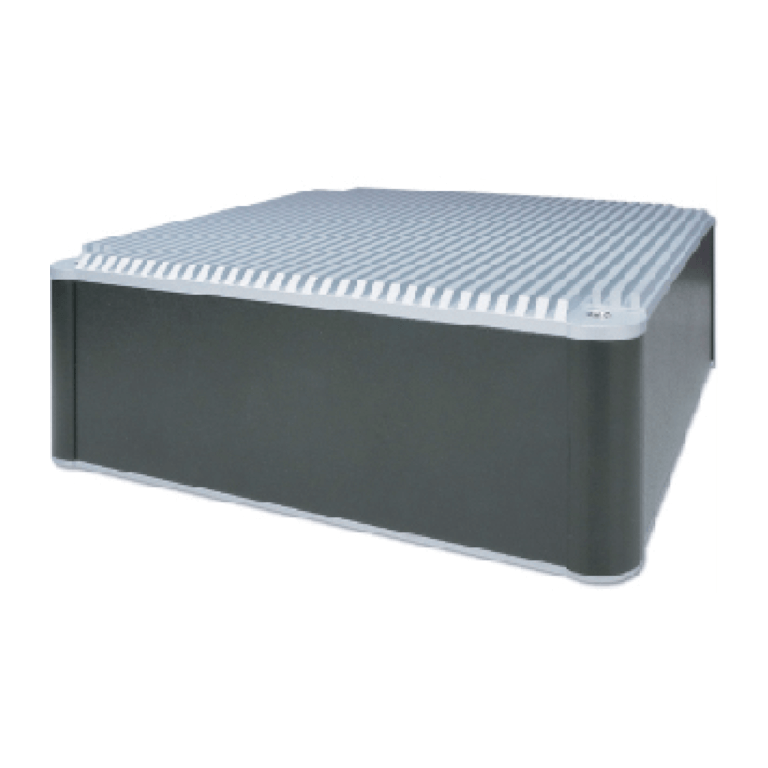 Server for XIP system and IP360.Metal container with heat sink. It centralizes all the system’s video entry phone functions, the management of the porter service and the access control functions. It enables the use of porter software, branches on PC Soft-Receiver, video entry phone App and third-party devices. It is furnished with 1 RJ45 port for Ethernet 10/100/1000 BaseT networks, with 2 USB 3.0 ports for maintenance operations. The server includes 1 licence that can be used for Porter or Soft-Receiver. Supports the SIP protocol and manages up to 18 simultaneous A/V communications. 12 V DC power supply/transformer included. 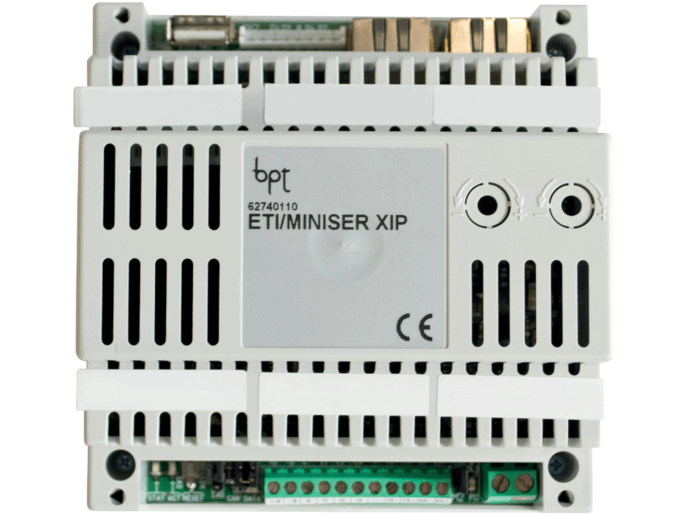 Mini-server for XIP system and IP360.Plastic container for installation in electrical panels (EN50022) and size 6 low DIN modules. 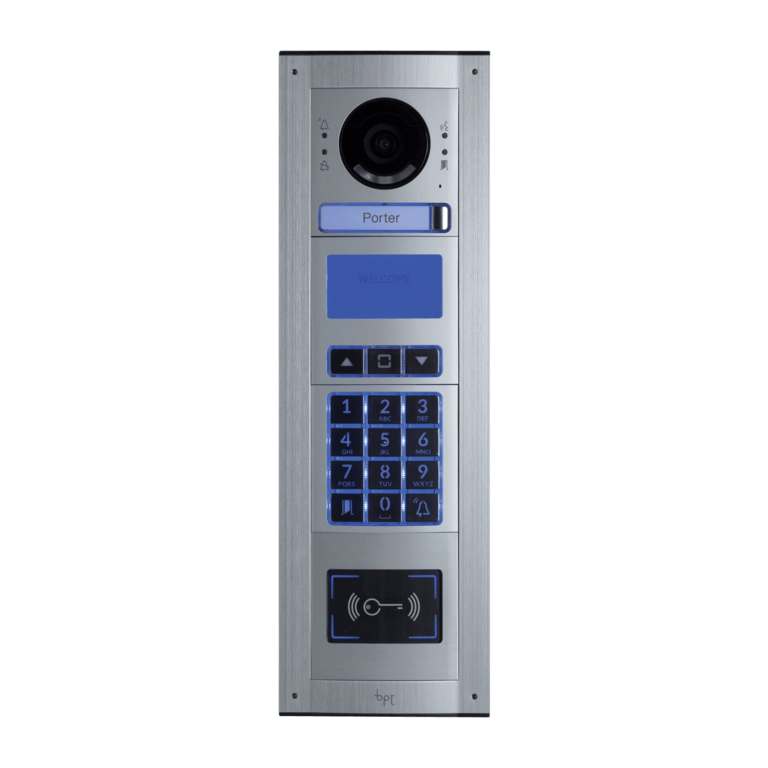 It centralises all the system’s video entry phone functions and the access control functions. 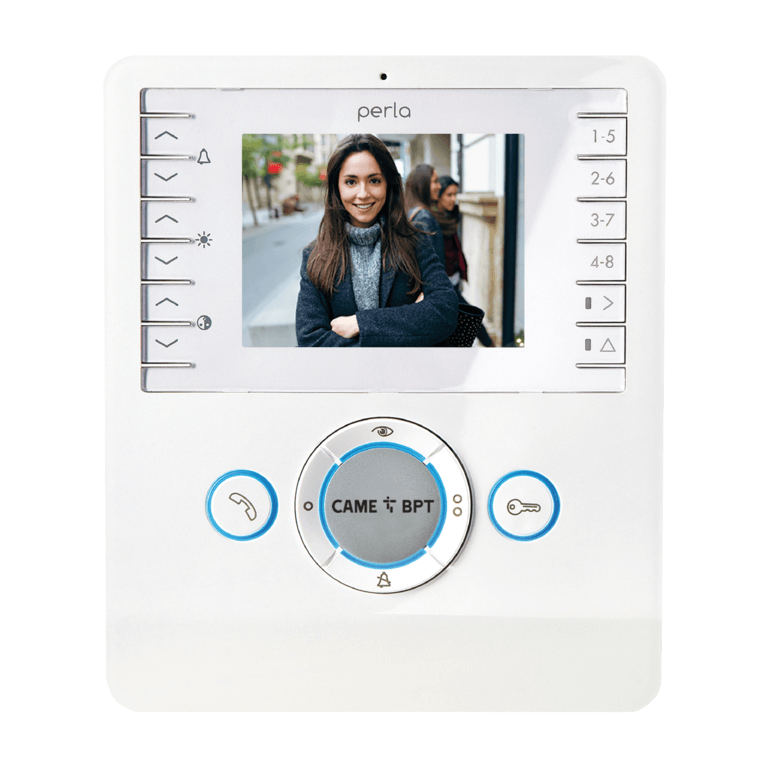 It enables the use of video entry phone Apps and third-party devices (6 configurable licences already included). 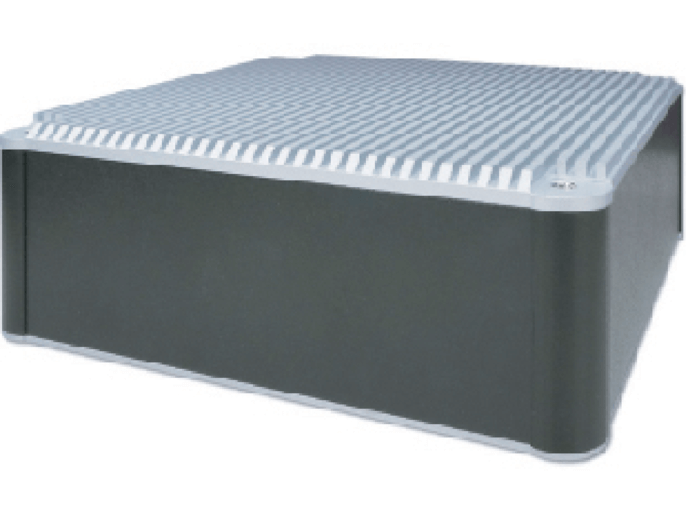 It is equipped with 2 RJ45 ports for Ethernet 10/100 Mb networks, which can be configured in “switch” or “dual-network” modes (enables the separation between the condominium’s LAN and the apartment’s LAN) and 1 USB port for exporting events logs. Supports the SIP protocol and manages up to 10 simultaneous A/V communications. 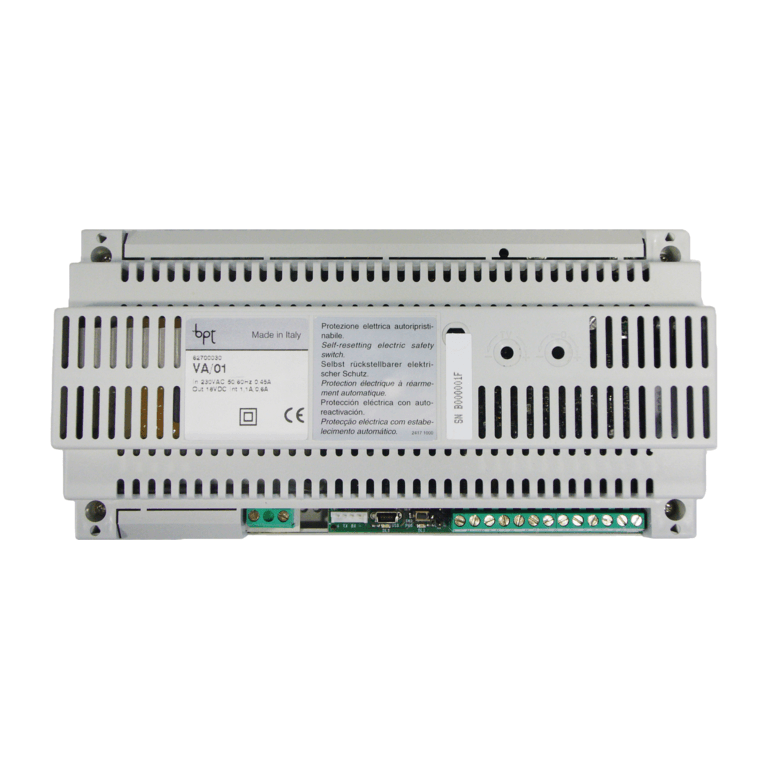 Requires 12-24 V DC – 285 mA max. power supply IP30 water and dust protection rating.